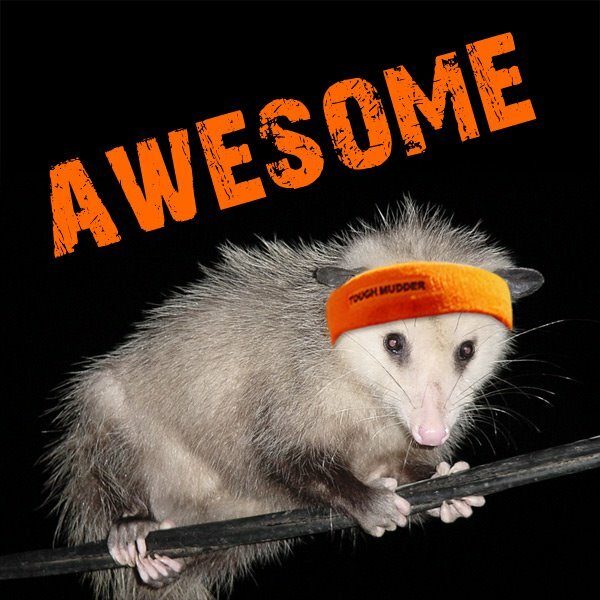 Just when you couldn’t deal with any more animal issues on the listserv, “Lulu” from Halcyon Drive has reported that her neighbor has a possum stuck in her deep window well. Can anyone offer suggestions on who she should call to help free him? Just have her put something in the well that the possum can use as a ladder. It will figure it out. The ladder idea was genius!